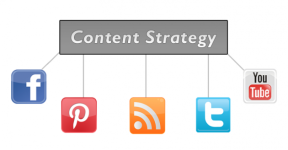 How Does Content Marketing Relate to Social Media? Sign up to receive news, tips and more from O'Neill. © 2014 O’Neill Communications, all rights reserved.